It’s that spooky time of year again! Skeletons are hung onto doors, pumpkins adorn the porch, and cobwebs are strewn throughout the house. If you’re a huge Halloween fan, then you’re most likely throwing a hauntingly evil Halloween party. This year, get creative! Try hosting a themed party. Guests will love the opportunity to be creative with costume choices and you can impress everyone with your attention to evil details. 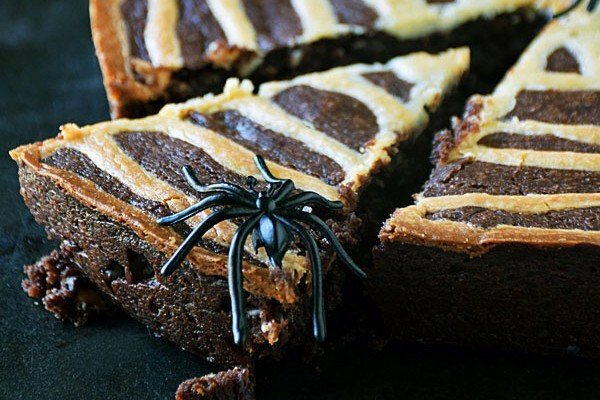 Get inspired now with these creeptastic ideas! Angels vs. demons, nerds vs. jocks, heroes vs. villians. This theme is limitless. Invite guests to dress either saint-like or sinisterly, the choice is theirs! Serve up some deviled eggs and angel food cake to play up this theme. With the popularity of horror movies and television shows, inspiration is plentiful for both costume and decoration ideas. Choose a fan favorite like “The Walking Dead” or “True Blood”, or maybe something horrific like “The Exorcist” or “The Ring”. The always classic “The Rocky Horror Picture Show” is fantastic theme too! Does anyone else find this classic children’s story kind of creepy? If so, you’re not alone! Because of this, we think this theme is perfect for a Halloween party. Play up the Halloween theme by emphasizing the trippy aspects from this story. Decorate with a dizzy-fying effect. Who dunnit?! A murder mystery themed party engages everyone at your party. The finger pointing, the murder, the costumes! This is sure to be a crowd pleaser. Serve guests martinis and old-timey cocktails to set the mood. Carnivals are creepy. 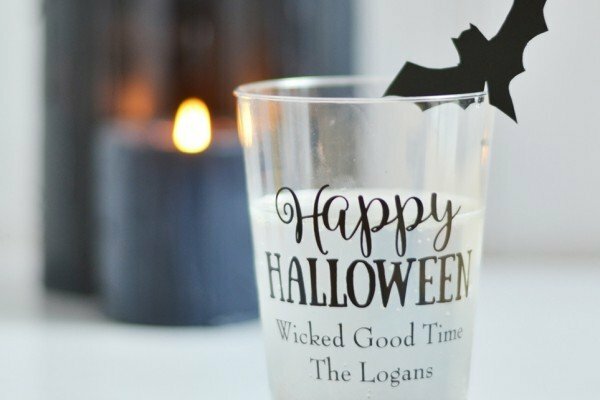 Making it a fantastic Halloween party theme! Evil clowns, toothless carnies, bearded ladies… let your guests have fun with their costume choices! Serve up delicious carnival fare to top it all off. Who doesn’t love corn dogs and funnel cakes?? Got any fun ideas to share? Let us know below!